Not only does The Simpsons challenge figures of authority and the grand narratives they embody the show also uses one particular character to represent the voice of resistance, rebellion and pluralism. Lisa Simpson embodies the show’s anti-establishment tendencies with her unceasing onslaught on the totalizing systems (meta narratives) abundant in Springfield. Throughout the series, Lisa’s innate critical disposition has exposed many of the wrongdoings committed by authorities in The Simpsons. Lisa combats brainwashing powers in Springfield by criticizing the blind faith which people are wont to have towards myths. Despite Lisa’s valiant efforts, her voice is never heard because her community puts all its trust in authority. This is the kind of system that Lyotard describes and opposes in “The Postmodern Condition”. 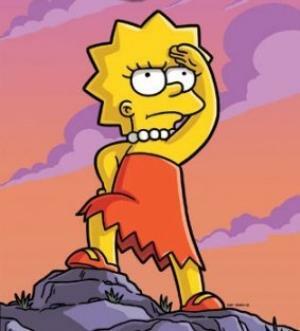 COULD LISA BE THE ORIGINAL RUSSELL BRAND? We will be looking in detail at a more recent episode of Black Mirror as our detailed case study later in the term. In the meantime, this episode from the previous series, called Nosedive, really spotlights the world that we live in: the simulacra, the hypereality and the consumer culture that surrounds us. Listen to the above analysis of the episode and watch it in class with your teacher. Here is an interesting review on it. POMO – reality TV on demand – hypereality is the norm! Now you can get ‘reality on demand’ for just £3.99 a month! Really? Reality on demand? Or constructed reality on demand – that’s more like it! What would Baudrillard think of the new channel where you can see all the reality TV you want on demand? He would be horrified. A whole new world, where constructed reality, hypereality becomes the norm. Gogglebox is a ‘reality’ TV show (although in my opinion no reality TV is actually proper reality, but that’s another blog post altogether!) in which participants sit at home and watch TV, commenting on it all the while for our entertainment. Gogglebox celebrates the world of television and invites us to critically watch what’s on TV through the eyes of other people, so in a sense we are analysing TV through a TV show. We are being invited to watch a TV show about TV shows, it’s a TV show about its own medium that invites people, both participants and the viewers at home, to mock, laugh at and celebrate everything that comes to our screens at home. 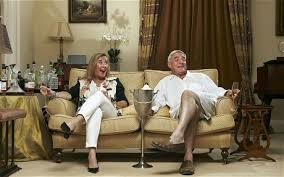 Gogglebox sounds like a bizarre TV show, watching people watch TV, but is actually strangely entertaining! And what is perhaps most ironic is that the armchair critics that participate in the show have gone on to become minor celebrities and the show itself is winning Television awards. Totally, self-referential – self-reflexivity at its very best! Have you heard of Poppy? 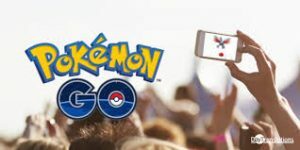 An online example of hypereality? A total parody of consumer culture and celebrity? Read this article and take a look? What do you think? What would Baudrillard think? 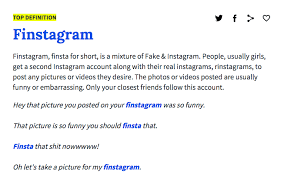 Is this art or just a cynical take on online life? This is what the Guardian thinks.